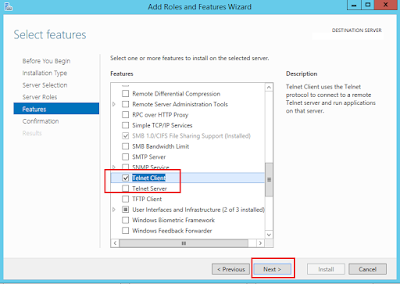 Techies Sphere: Telnet Client Installation in Windows Server 2012 R2. Telnet Client Installation in Windows Server 2012 R2. 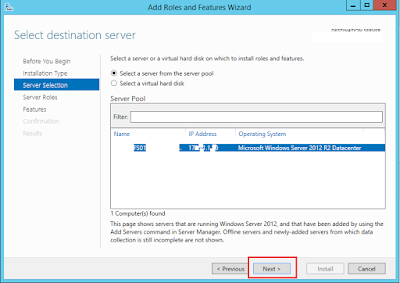 Or, Telnet Server Installation on Windows Server 2012 R2. 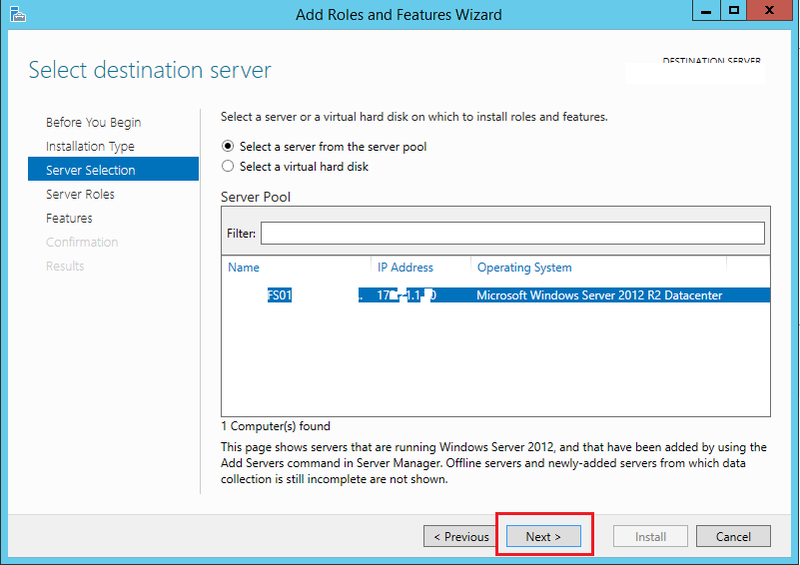 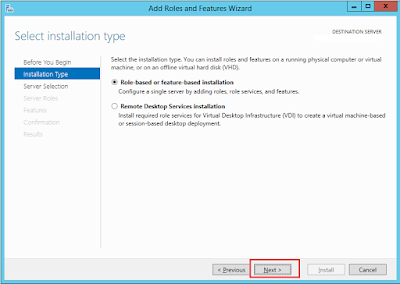 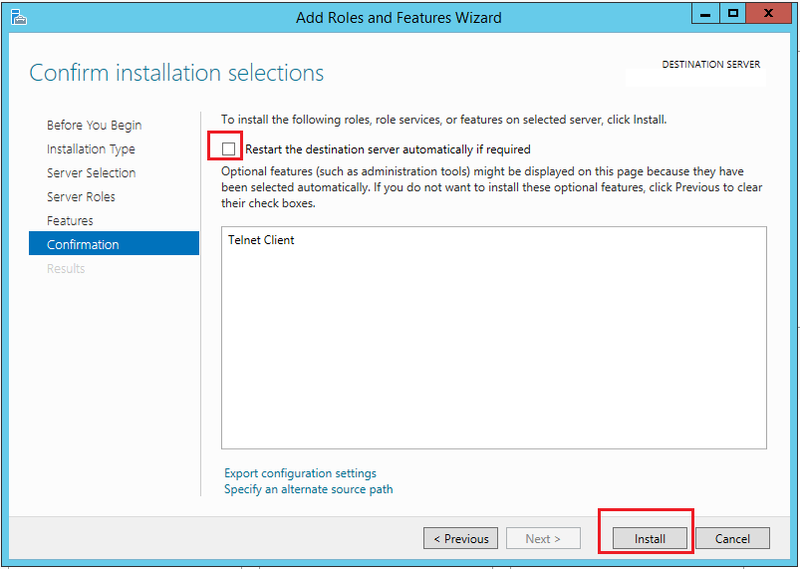 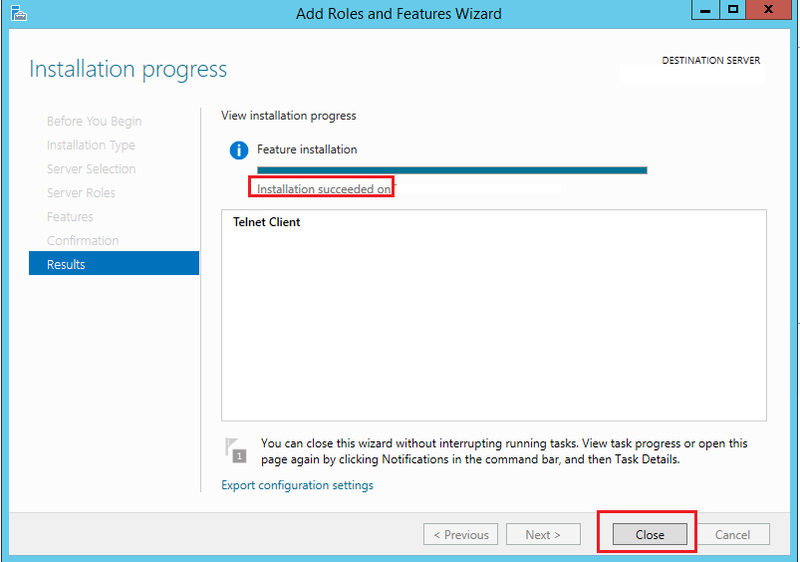 Or, How to Install Telnet client / Telnet Server on Windows server 2012 R2? 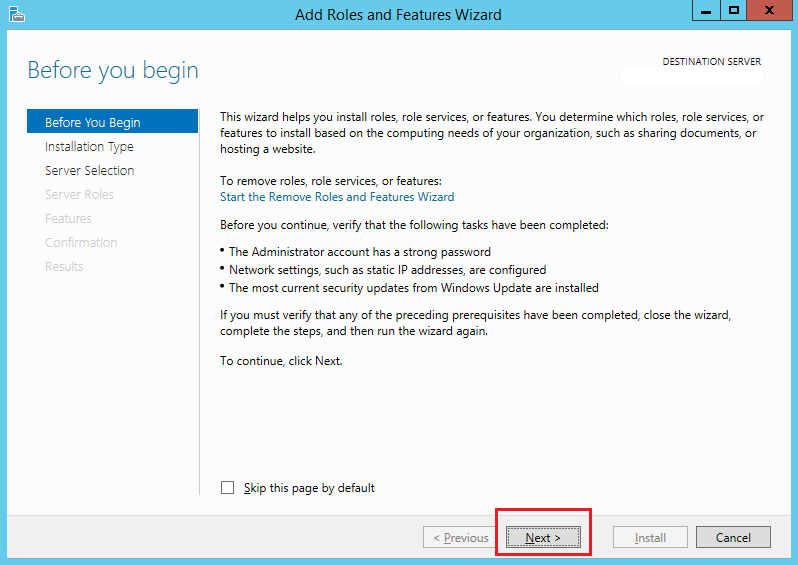 Please follow the steps carefully as highlighted in red lines in below given reference screenshots. 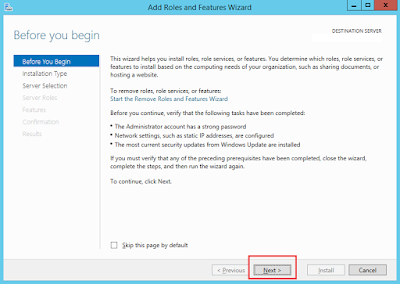 Now here on below step, you can select Telnet Client or Telnet Server as per your requirement. 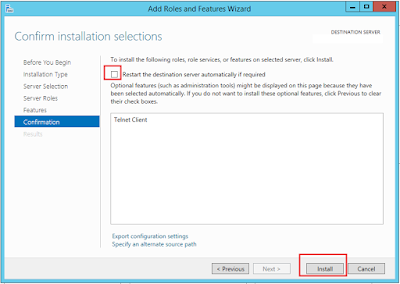 Wait for installation to be completed and reboot the server as per your convenience if server demands after this telnet client or telnet server installation.